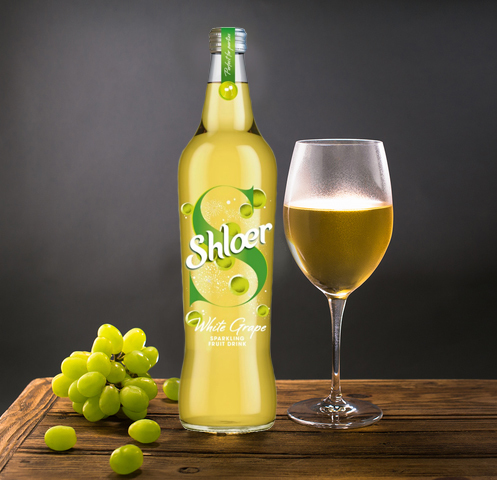 When you want to be the perfect host but still enjoy the party, Shloer’s the bubbly sidekick that always brings the sparkle, come rain or shine. Enjoyed by generations of family and friends, it’s still made based on the same great recipe first created back in 1935, with no preservatives, artificial colours or sweeteners. 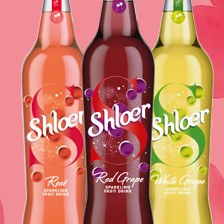 Time for some sparkle…it’s a Shloer thing. Our sparkling juice drinks contain no added sugar and are free from artificial flavours, colours and preservatives. This means you can be assured that you are getting a great tasting, high quality sparkling drink, with natural juice and oodles of flavour! 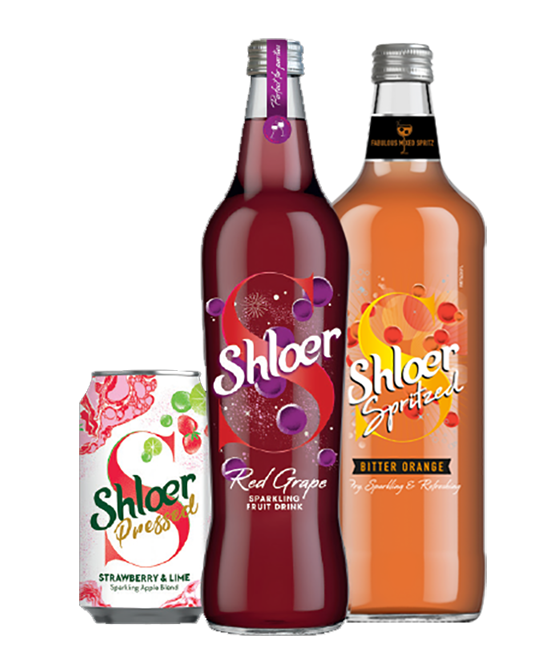 Shloer has also been at the heart of the party. We got our name from Professor Jules Shloer, the clever clogs who invented the original Shloer recipe in Switzerland in 1935! 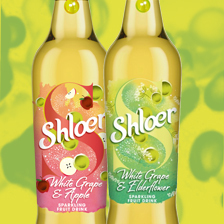 Still the same great taste and full of flavour, Shloer will sparkle the taste buds. We are at the heart of the party and our activation is all about how we can bring your occasions to life, simply and fuss-free. 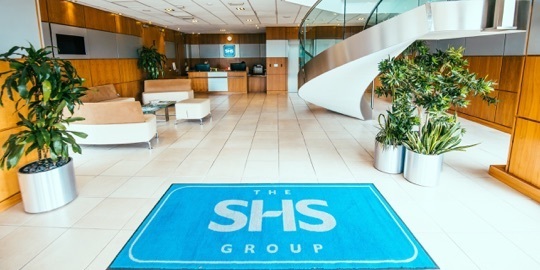 Shloer will be kick-starting the fun at all stages of the occasion, from the planning to the post event chat, both online with interactive media and in-store using eye-catching displays. 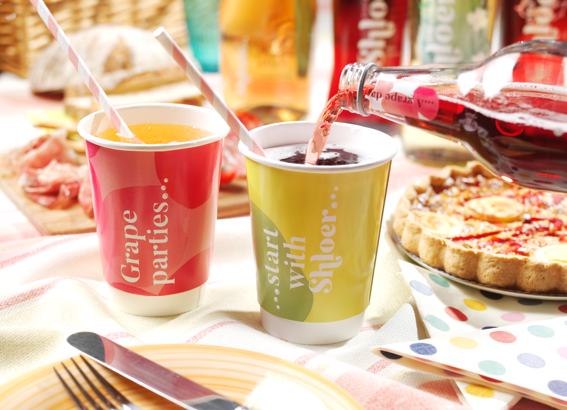 At Shloer, we are always looking for new ways of bringing occasions to life through our products. 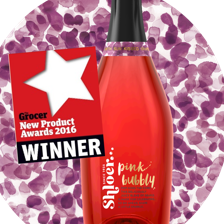 Our Celebration Pink Bubbly won the Grocer NPD Award 2017 for its outstanding market performance and it’s great tasting drink. Time for some sparkle… Our classic range is for those who enjoy the simple taste of real grape juice, with Red Grape, White Grape and Rosé adding some extra sparkle to the party you can be sure that your guests are well cared for. Feeling Fruity? With Tropical Mango & Passion Fruit, Orchard Apple & Grape and Wild Elderflower & Grape to choose from, there’s a fruity blend to tantalise all taste buds. 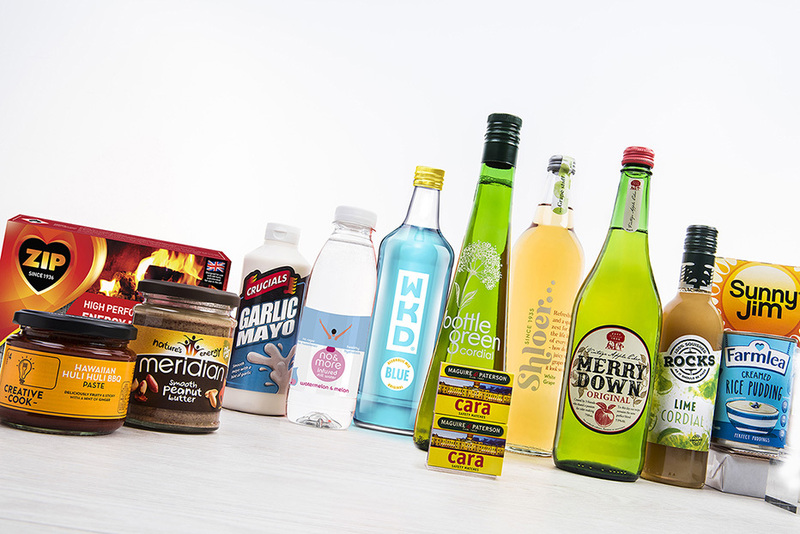 Now you can give your guests even more choice, or really mix-up your party drinks. Pop goes the cork! 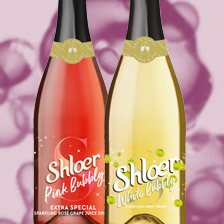 – Everyone loves a glass of bubbly and with two delicious and fruity options from Shloer you can be sure to add some sparkle to your occasion; why not pop the cork on either White Bubbly or Pink Bubbly flavoured sparkling juice drinks! Echoing alcohol moments! 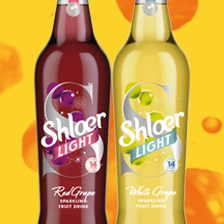 - Shloer Spritzed brings three beautifully crafted flavours to any party, Bitter Orange, Bitter Lemon & Lime and Grapefruit & Mint allow you to enjoy classic cocktail flavours when you need to wind up or wind down! Relax and Enjoy! 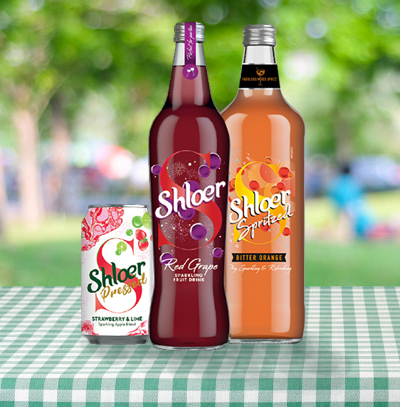 - Sholer Pressed has been inspired by the best selling flavoured ciders, a perfect sparkling fruit blend for long days relaxing in the sun. Choose from three gorgeous flavours, Strawberry & Lime, Rhubarb & Apple and Mixed Berries. Sun-drenched with a chance of sudden drenching’s, dollops of suntan lotion, chasing down the ice cream van: the British summer puts plenty on your plate. 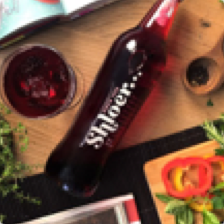 Which is why you need a sidekick that’s just as sparkling as the sunshine - Shloer is there to make every occasion a sparkling success: pressure off, volume up, party started.